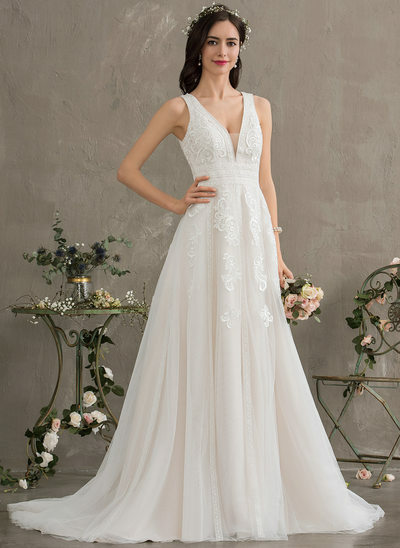 What Are The Latest Trends For Wedding Dresses? 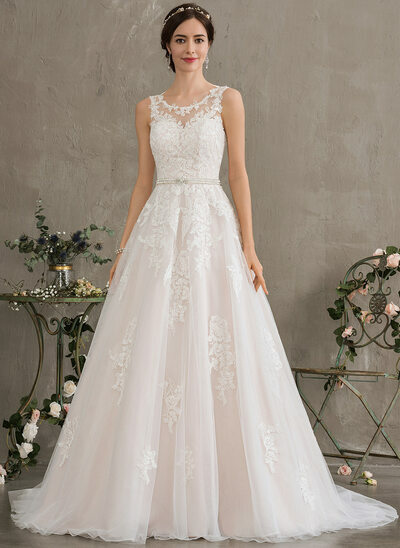 With so many styles of wedding dresses available, it can be hard for a bride to figure out what is on-trend. 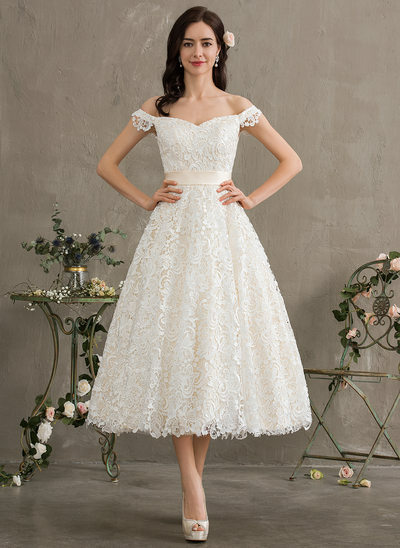 It is even more important to find a dress that is fashionable, yet, also flattering. 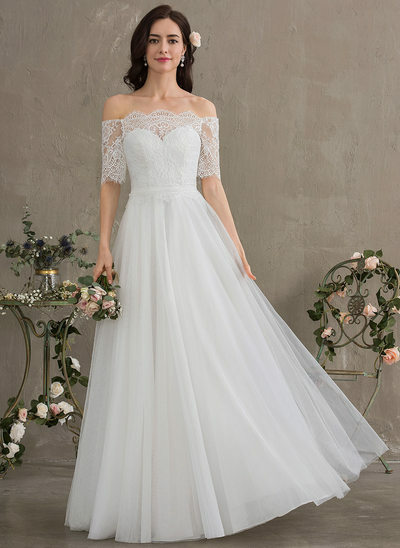 Trends for 2019 wedding dresses are quite varied; however, the full range available at JJ's House has got you covered! 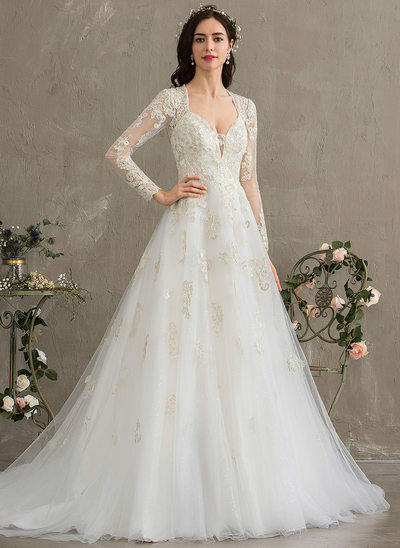 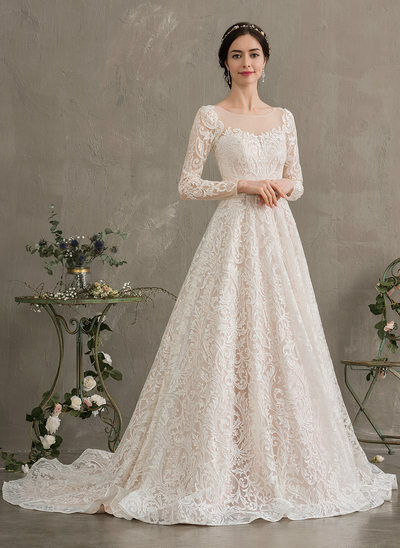 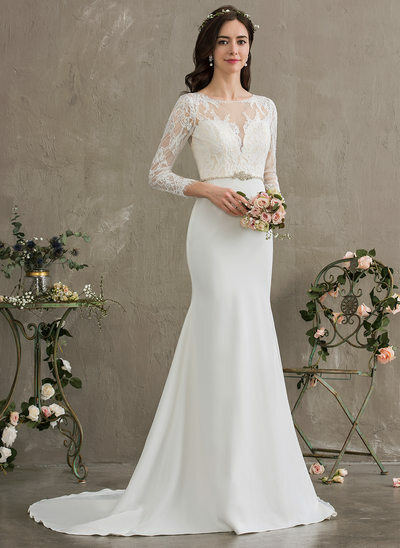 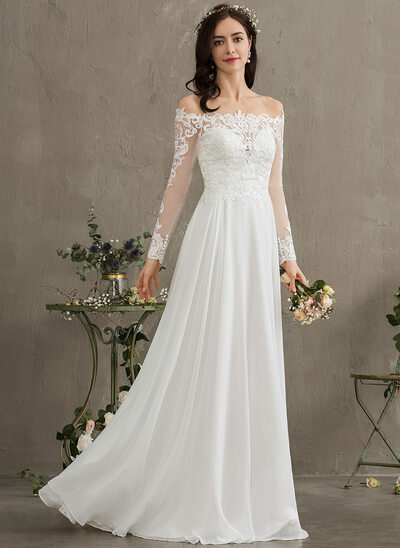 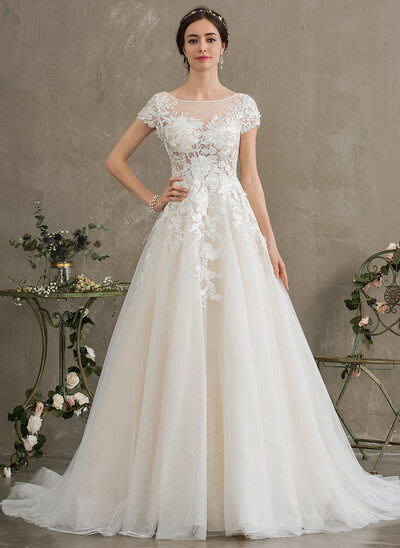 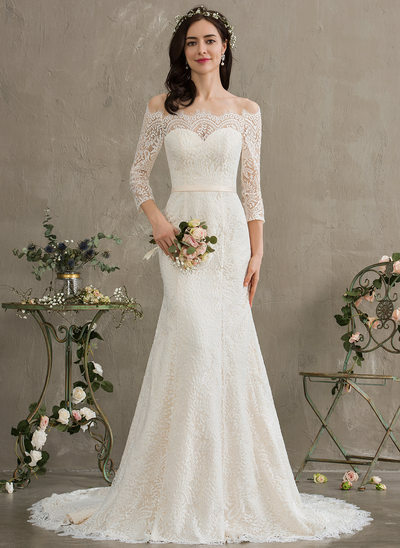 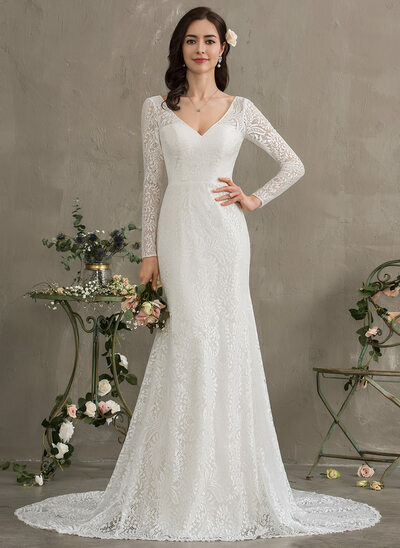 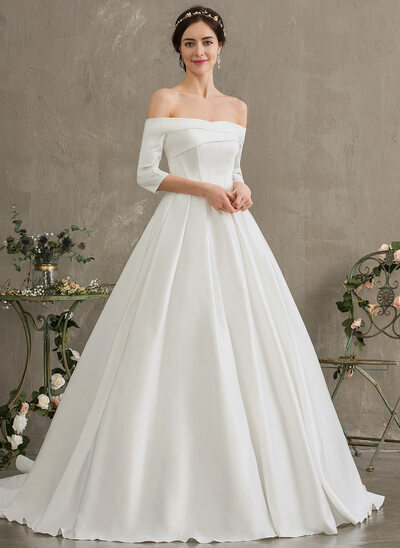 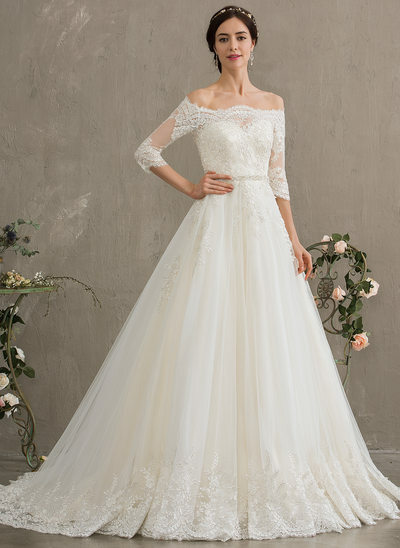 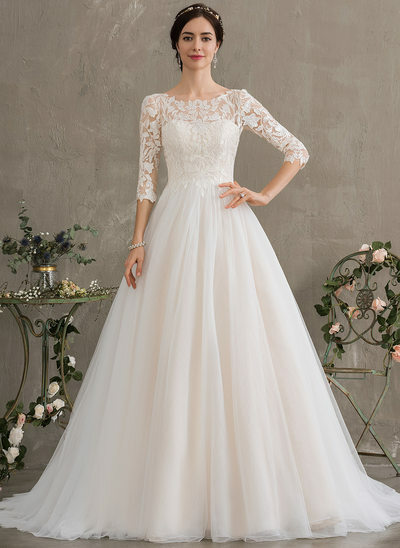 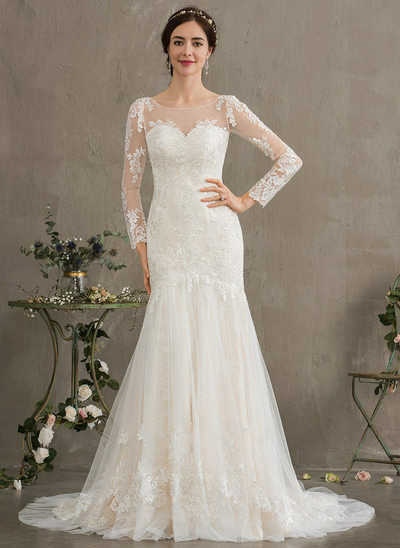 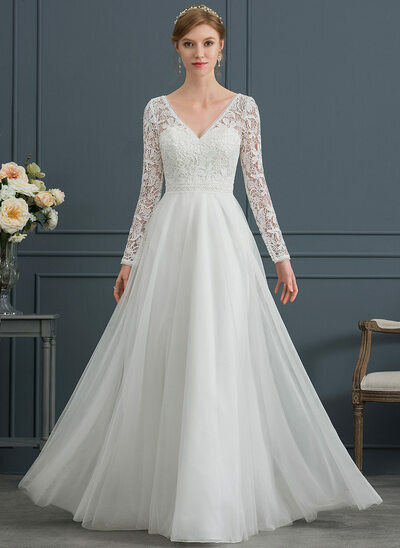 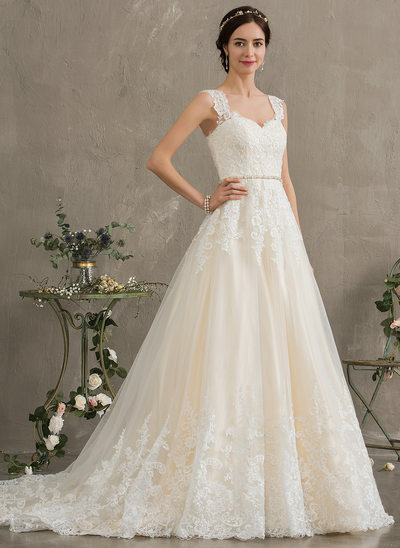 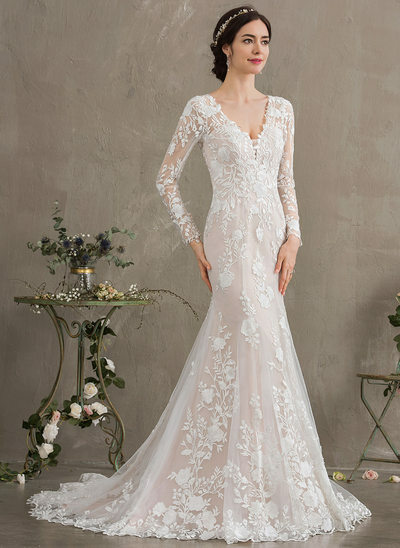 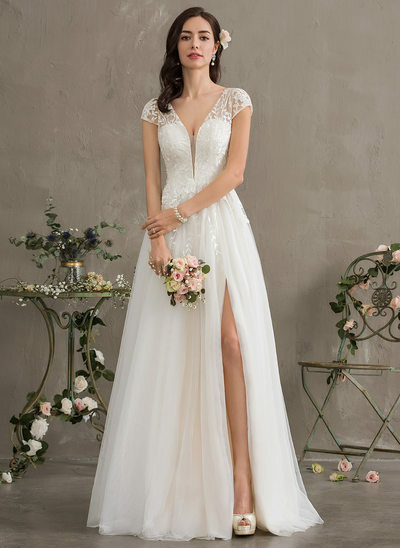 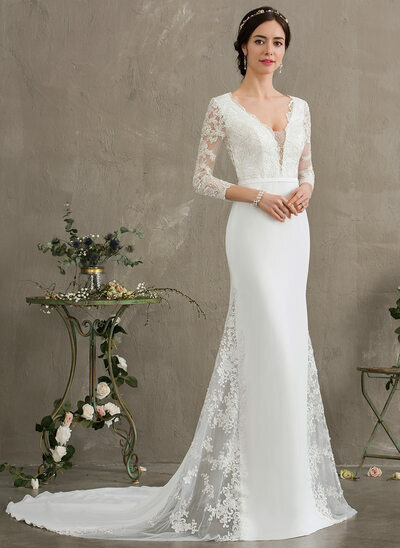 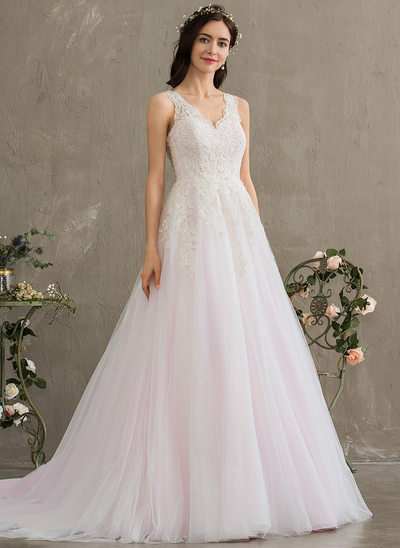 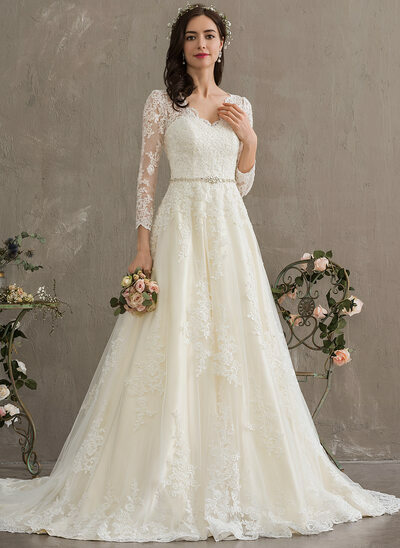 Long, fitted sleeves on a line wedding dresses are a chic look coming up for 2019 wedding dresses that will look amazing on brides with a triangle shape. 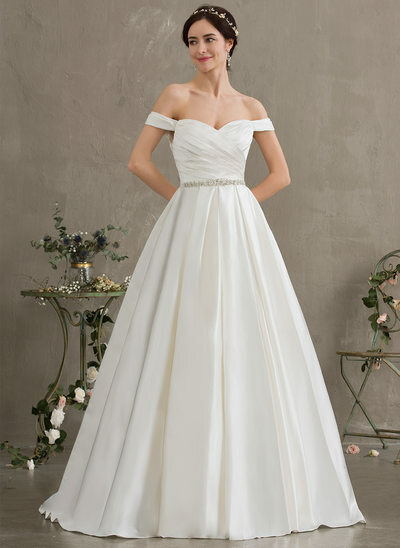 Necklines for 2019 wedding dresses will be quite varied from plunging V-necks, to boat necklines that embody the stunning dress recently worn by Megan, The Duchess of Sussex. 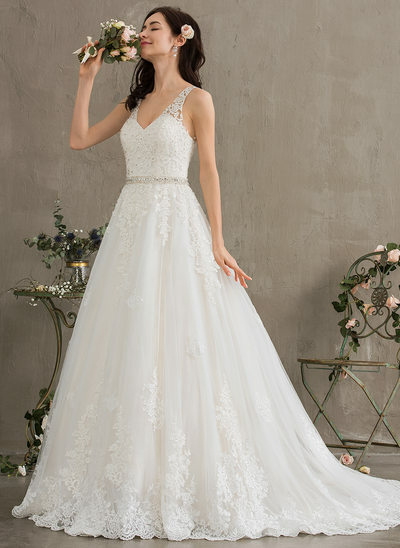 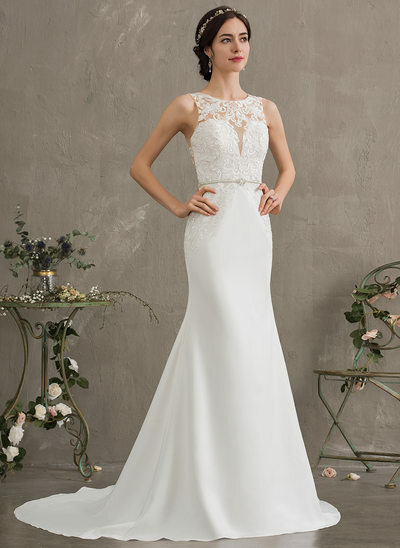 Emphasized waistlines will be very en vogue for 2019 wedding dresses, perfect for brides with hourglass figures. 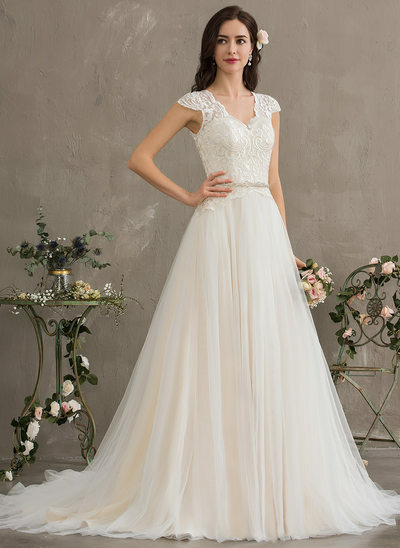 Having a sash or belt around the waistline of your wedding dress will give a fashionable finish to any wedding dress in 2019. 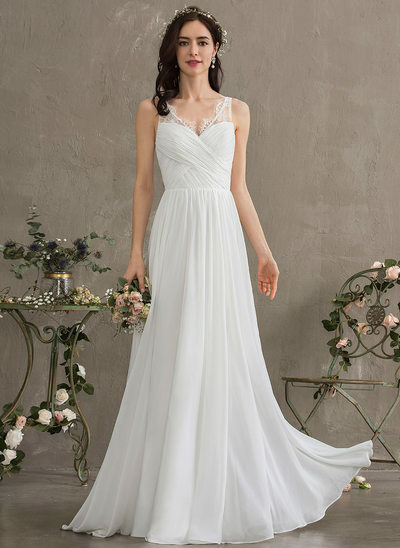 At JJ's House, you are sure to find the trendy wedding dress you are looking for! 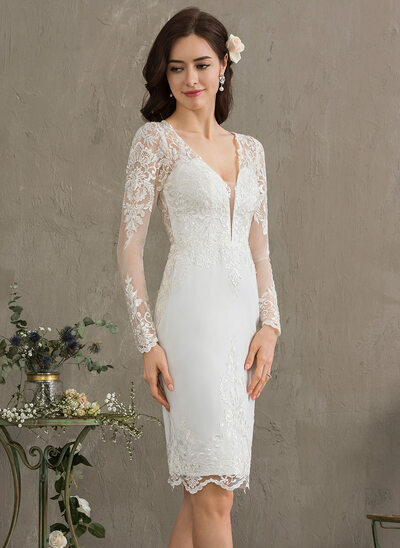 JJ's House has all the latest wedding fashions available at your fingertips. 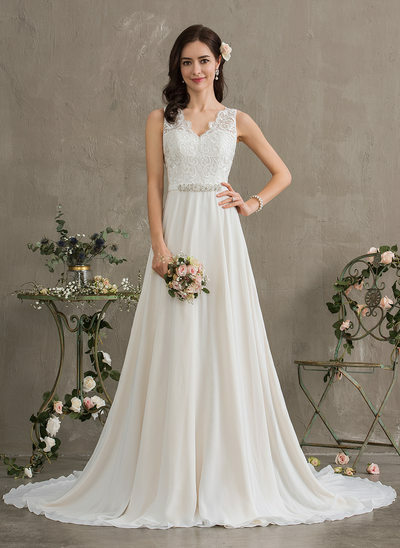 With such an extensive range of wedding dresses, at JJ's House, you will find almost any style, length, or size you could possibly want! 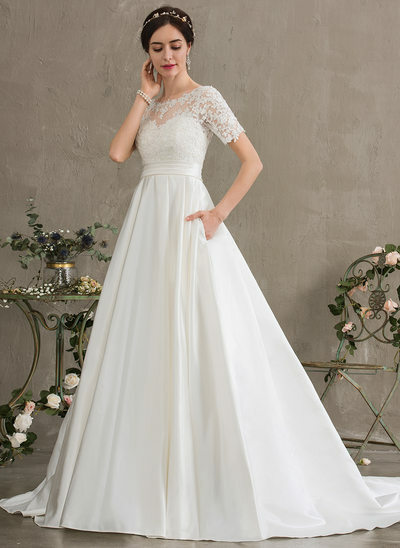 Wedding dresses are available in lengths ranging from mini-dresses right through to trains. 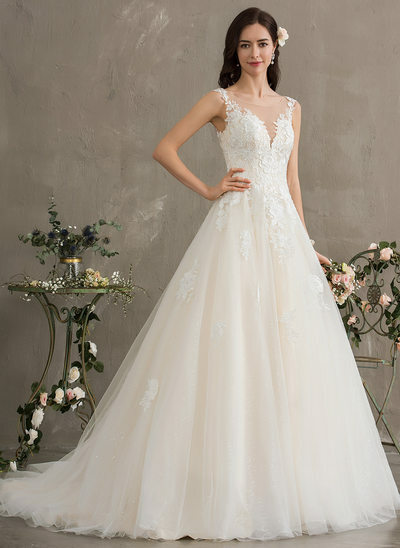 The many different styles cater to every shape and size - whether you are tall or short, plus size or petite, JJ's House is sure to carry a wedding dress you would be proud to glide down the aisle in. 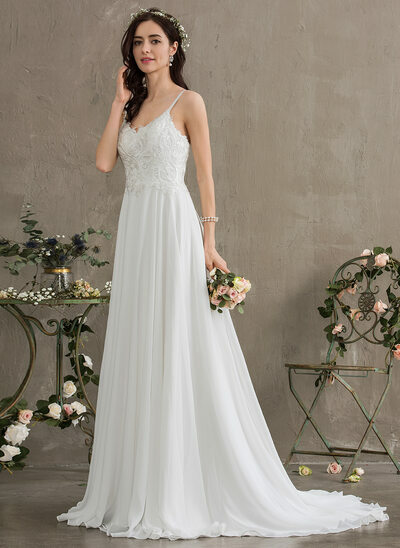 For brides with lovely long legs that should never be hidden, asymmetrical wedding dresses are the perfect choice for showing off your best asset. 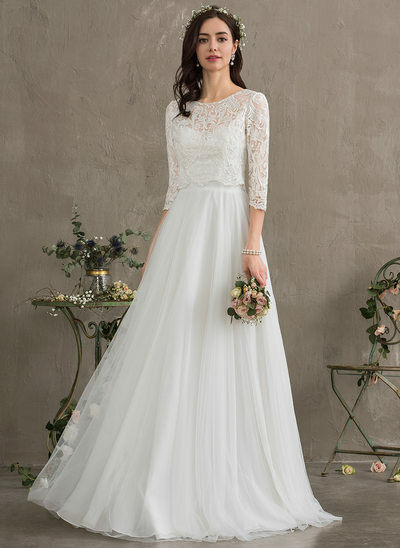 This on-trend look isn't readily available in bridal boutiques, but JJ's House has got you covered! 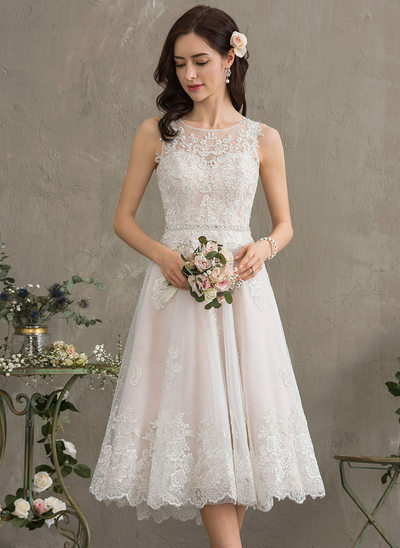 Every bride deserves to look fashionable as well as beautiful on the most special day of her life, and JJ's House is here to help! 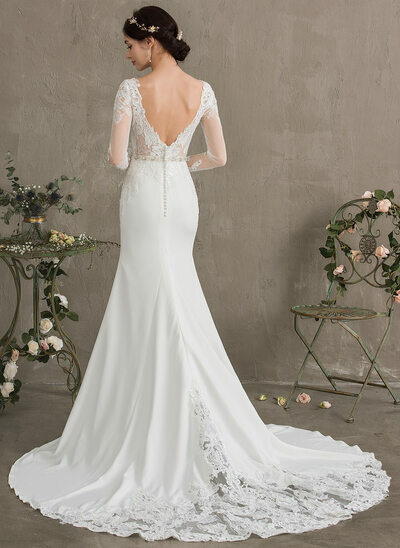 Although fashion-trends change over time, one thing remains the same: all brides want their wedding dress to be perfect. 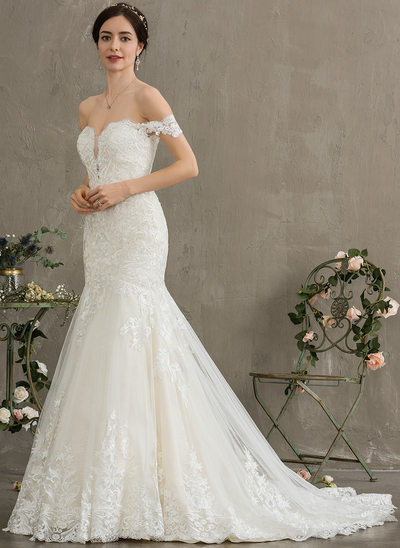 It needs to fit like a glove and be exactly what she imagined. 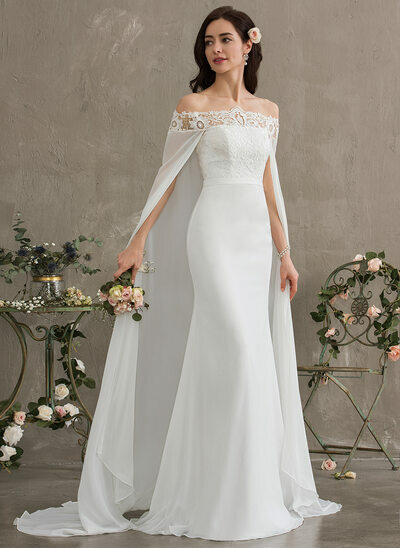 There are two main ways JJ's House meets these needs: a custom-size tailoring service is available, and there are numerous wedding dress styles to pick from. 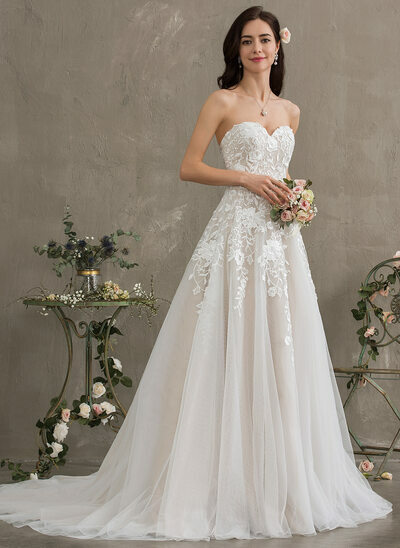 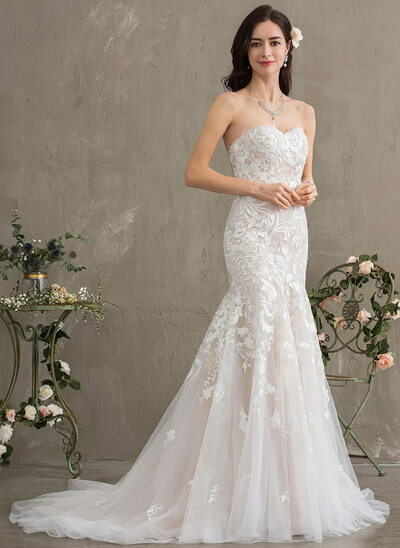 Imagine the combination of being able to choose from reasonably priced mermaid wedding dresses for your pear-shaped figure and then have your dress customized to be lengthened or shortened as needed to suit your height. 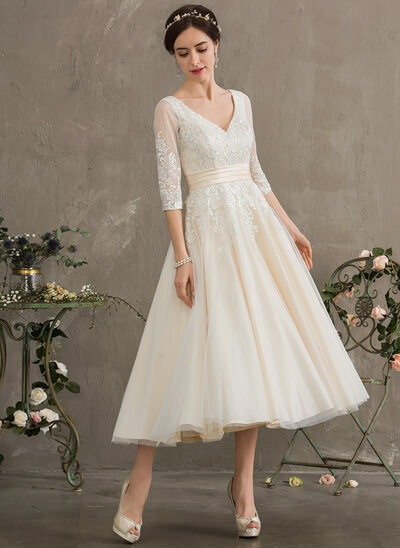 This could cost a small fortune at a bridal boutique, but at JJ's House, it's just part of the service! 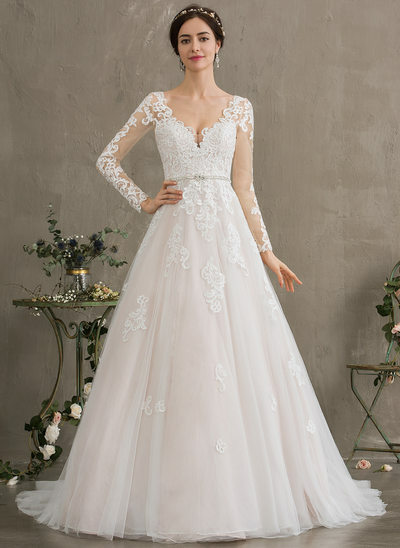 Our selection will give you the best opportunity to look like you've stepped off a fashion magazine without spending a small fortune! 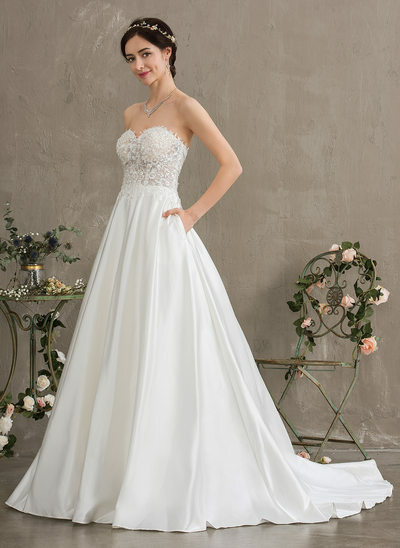 JJ's House makes it our business to ensure you have the perfect dress at the best price possible. 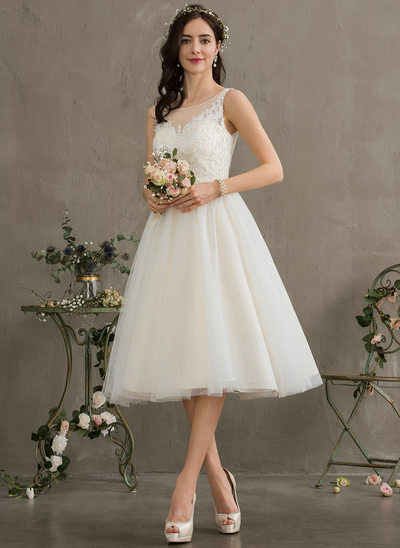 *Share your look to get CHF 16 discount!